HomeBlogHow Much Home Owners Insurance Do I Need? 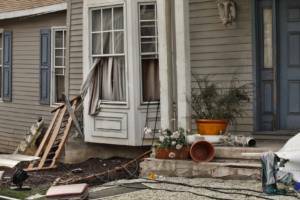 Homeowners insurance offers critical assistance in unexpected situations. Whether you’re replacing essential belongings or rebuilding the structure of your home, the right insurance policy will provide you with the funds you need to put your life back together. Make sure you know how much homeowners insurance you need to cover your most important items in the event of an emergency. Take these factors into account when you’re purchasing homeowner’s insurance to make sure your coverage is truly adequate to rebuild your home. Inflation will impact your building costs as well. You can overcome this issue by adding an inflation guard clause to your homeowners insurance. This will give you coverage that reflects the current rate of inflation. What Risks Does Your Home Face? Many people assume that a standard homeowner’s insurance policy will protect them against all disasters, but this simply isn’t the case. Flood insurance, for example, is not a standard inclusion for a homeowner’s insurance policy. It is, however, readily available through a federal program that makes it accessible to anyone who wants it. If you live in a floodplain or you’re near a body of water like a lake, river, or ocean, flood insurance is definitely coverage that you’ll need. Mold growth and sewage backups are other forms of coverage that are often overlooked. Read your policy carefully to see if you have coverage for these issues. Sewage backup is a disastrous problem, yet it will typically add only $40 to $50 to your annual coverage, so this is worth investing in. Coverage for mold is more expensive, usually running several hundred dollars for a single year. If you live in a damp climate or your home is prone to water damage, however, mold coverage can really save you when moisture lingers long enough for this growth to take hold. 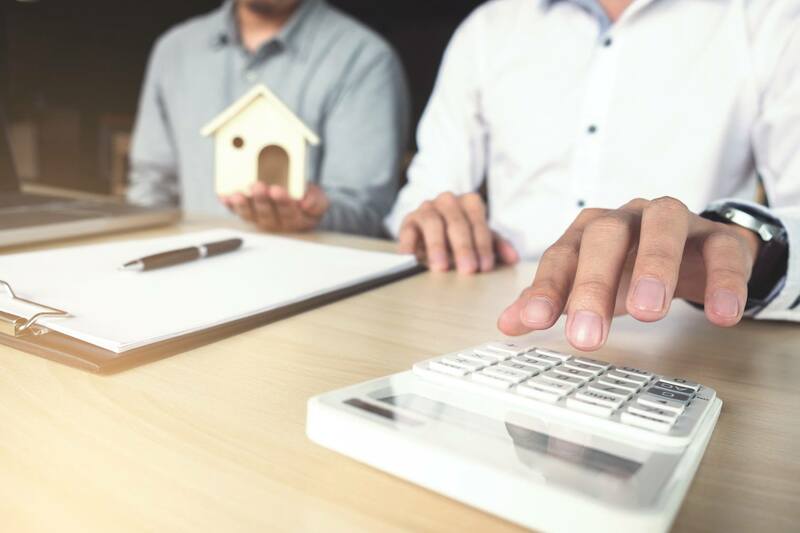 There are a few factors that you need to consider when you’re calculating affordability for your homeowner’s insurance. Most immediately, you need to make sure that you can afford the upfront cost of the policy. When you first purchase a new home, the first year’s coverage is typically rolled into your mortgage payments. However, you’ll need to make either one lump sum payment or set up monthly or quarterly insurance payments with your insurance provider going forward. While a cheaper policy may seem like the more budget-friendly option, you should also compare your coverage levels closely at each price point. Paying more for your policy now will probably mean that you have a lower deductible later. This is the amount that you have to pay out of pocket before your insurance coverage kicks in. You’ll need to consider your savings and household budget carefully to decide whether you could shoulder a larger deductible or you’re better off making periodic payments for a plan with enough coverage to protect both your home and your bank account from taking a big hit in the case of a disaster. Your homeowner’s insurance doesn’t only offer home repair assistance. It also provides coverage for your belongings. Insurance companies typically recommend taking a detailed home inventory to determine how much coverage you need. You’ll obviously need more coverage if you have items that are rare and valuable. Homeowner’s insurance covers your belongings from threats like burglary or a fire. You’ll need a different type of policy entirely to help you with repair or replacement costs associated with product wear or part failure. If you want to make sure you’re protected from issues like a failing air conditioner or broken fridge, you can invest in a home warranty. Home warranties cover common appliances and home installations and offer repairs or replacements for everyday problems. Making sure your home has the right coverage is always important. You’ll have enough to deal with if there’s a burglary, fire, or natural disaster without worrying about the expenses associated with these issues as well. Invest in the right homeowner’s insurance now and you can rest easier knowing you’re protected.